After a few successful gigs in Berlin, he soon realized that this was the right place for his music style. When Alpha Centauri closed in 2010, there was nothing holding him back in London and he decided to move to the German capital. Not long after relocating to Berlin David became a resident dj at Club Der Visionaere, one of the city?s most respected and legendary venues, where he is known for his extended sets and for his own parties under ?Meltdown? branding. Nowadays David plays regularly at most of Berlins best nightclubs, in other Europen countries and South America. David?s sets merge a variety of genres - layered techy bass lines with a catchy overlying groove, perfect for the dance floor. Consistently looking for the newest music around, he pushes himself to infuse each set with a fresh sound, influenced by funk, hip-hop and soul rhythms. 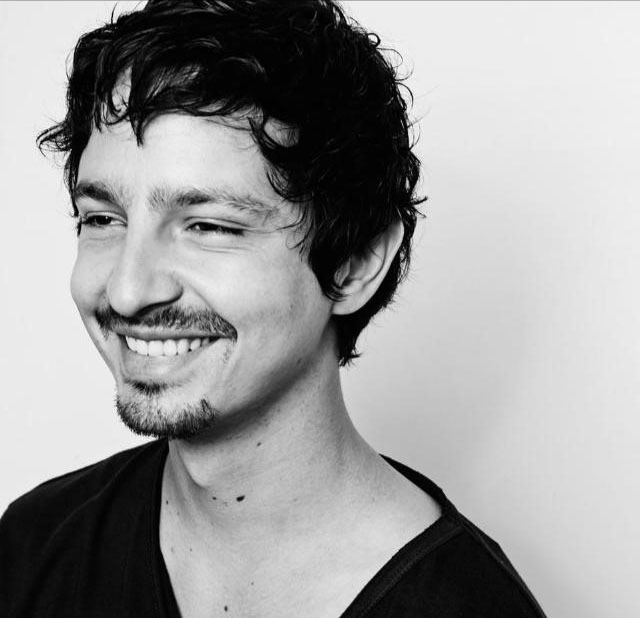 In 2011, David started to build his own party brand and label WOX alongside label mates like Argenis Brito, Cabanne and Daniele Papini. WOX001 will be out in 2013.